The Provincial Government of Pampanga that prides its place as the home of the country’s leading meat processing plants is set to replicate Tagum City’s successful program on butchering which caught their attention because of its unprecedented success over the past years. 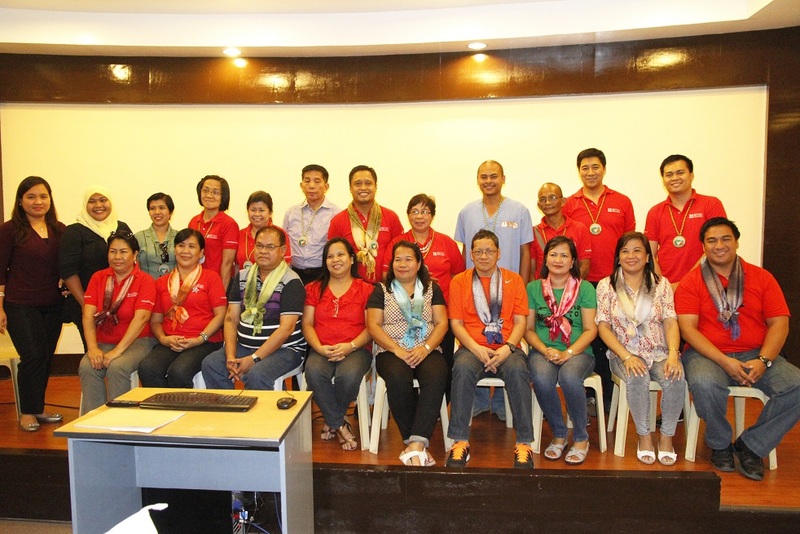 The Local Government of Tagum received last week the team from Pampanga who engaged in a forum with stakeholders to know how the city managed its skills training program for butchers where after passing rigorous trade tests to measure their skills by foreign employers are then hired to work either in Australia or Canada. Mayor Rey T. Uy pioneered the program five years ago in its bid to give Tagumeños a chance to land decent and high-paying jobs abroad. As of the present, there are already 264 butchers who are now working abroad. In the forum held April 11, 2013 at the Audio-Visual Room of the University of Mindanao Tagum Campus, Ms. Luningning Y. Vergara, the Provincial PESO Manager and Ms. Amelia P. Bondoc, the Human Resources Management Officer of the Provincial Government of Pampanga who headed the 7-man team said they decided to benchmark with LGU Tagum given the magnitude of the program’s success and how it maximized the capability of the local government to sustain it. 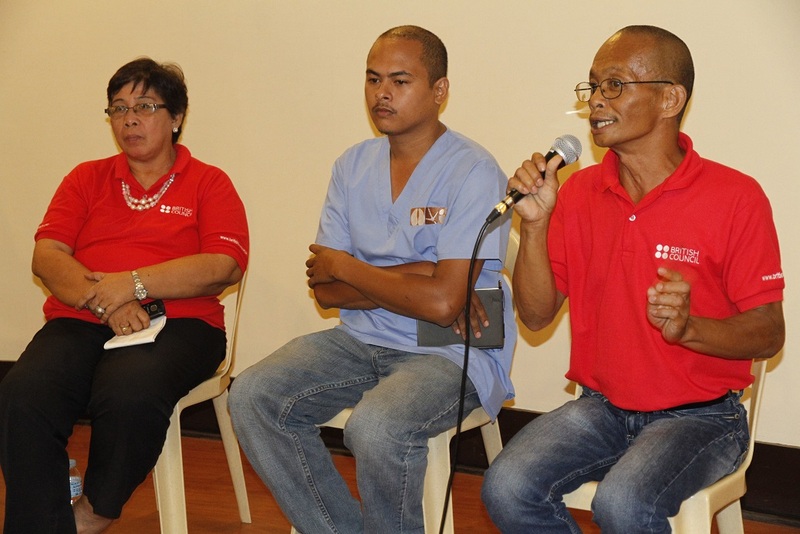 Aside from the training conducted for free by the City Veterinarian Office using modules from the Technical Education and Skills Development Authority (TESDA), the local government also partnered with UM Tagum Campus to train these butchers acquire competencies in the English Language through the Skilled Workers English Enhancement Program (SWEEP). The SWEEP is a joint initiative of LGU Tagum, the City Literacy Coordinating Council, the Department of Education-Division of Tagum City and the University of Mindanao. Under this, the trained butchers will have to undergo 10 sessions for 10 consecutive Saturdays and will concentrate on polishing their abilities on listening, reading, writing and speaking in English which are key components of the International English Language Testing System (IELTS). Passing the IELTS is vital in landing a job abroad and the local government is making sure that the program on butcher training will not go to waste just because they did not pass the exam. 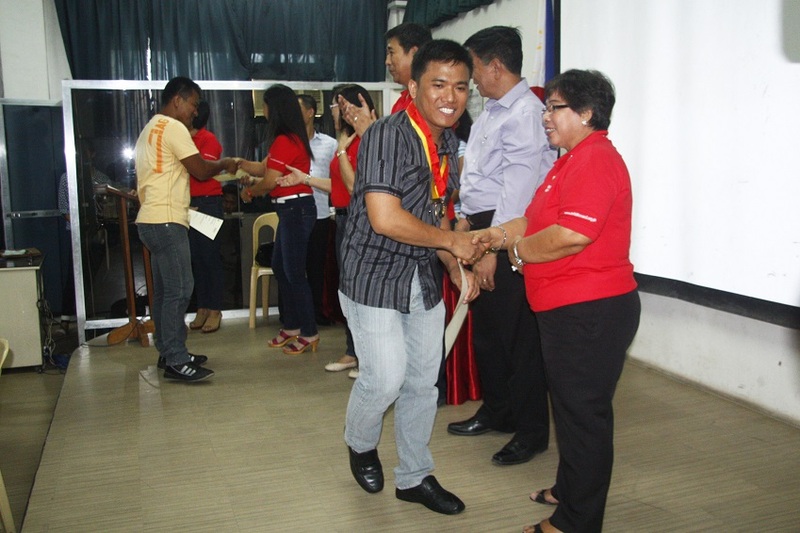 Last April 11, 2013, about 21 butchers graduated in the said program and will then undergo an intensive review for the IELTS Exam. butcher tesda tagum contact no. davao tesda school for butchers ph. ielts review in tagum city schedule?